Designed and manufactured for the special needs of the eyelash market, Ideal-tek high precision beauty tweezers stand out for aesthetic and performance. 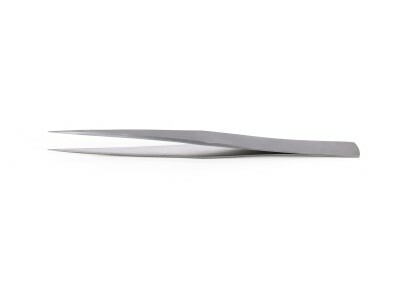 Light and handy, but consistent and built to last, beauty tweezers are made from Stainless steel type S (martensitic higher carbon steel) and SA (Anti-acid/Anti-magnetic) to offer strength, hardness and resistance to all conditions in total absence of contamination. 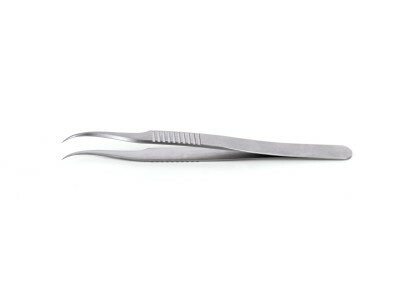 The beauty line includes different models of tweezers with curved, straight, flat or angled tips. 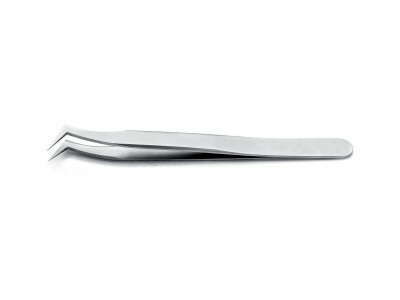 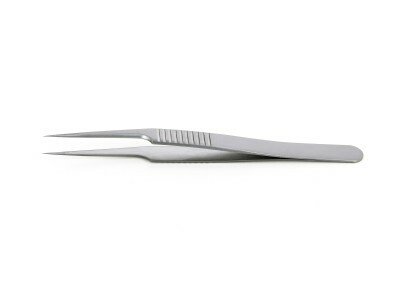 Beauty tweezers offer the best support to the hands of beauticians and operators in the beauty and wellness sector.